Republican Charlie Winburn will leave Cincinnati City Council at the end of the year. 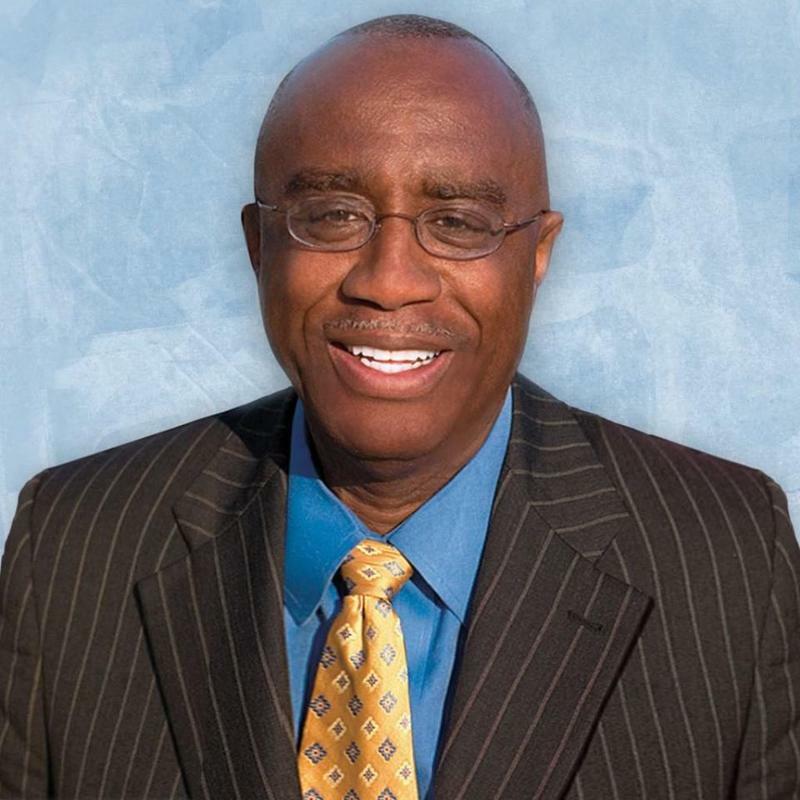 Charlie Winburn first served on Cincinnati's City Council from 1993 to 2001, then returned to council in 2009. The Republican leaves office at the end of this month due to term limits. He will continue serving as Executive Pastor of Renew Community Church and as a life coach. City Council Member Charlie Winburn joins us to discuss his time in office and how the City of Cincinnati has changed since his first term on council. 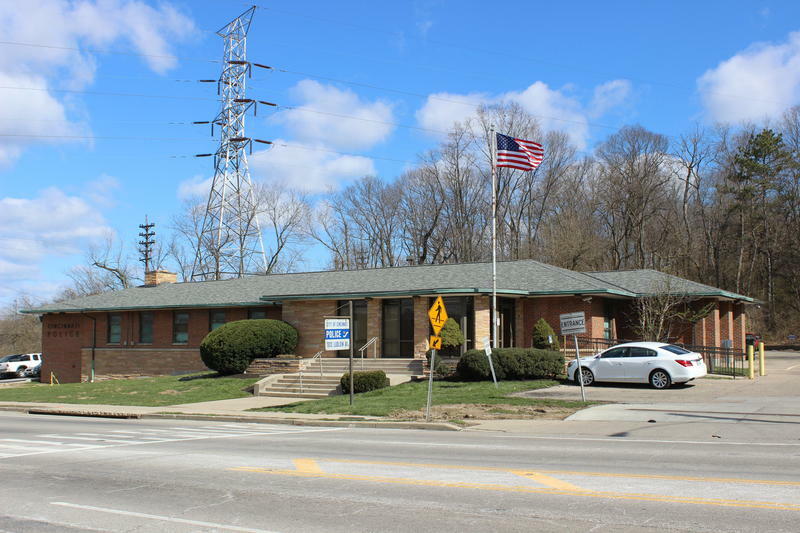 Cincinnati Council Member Charlie Winburn is now asking Ohio Governor John Kasich for his help closing the police department's District Five building on Ludlow Avenue. 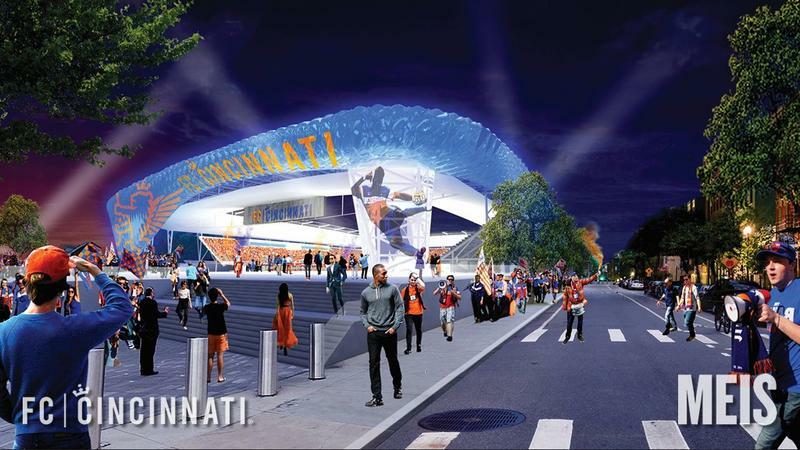 A five-member majority of Cincinnati City Council gave FC Cincinnati what it wanted Monday afternoon - $37 million for infrastructure improvements around a $200 million soccer stadium the club wants to build in Oakley.